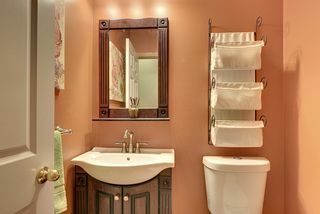 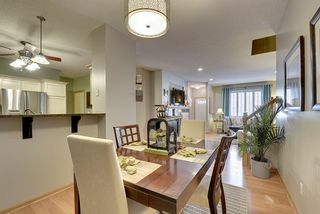 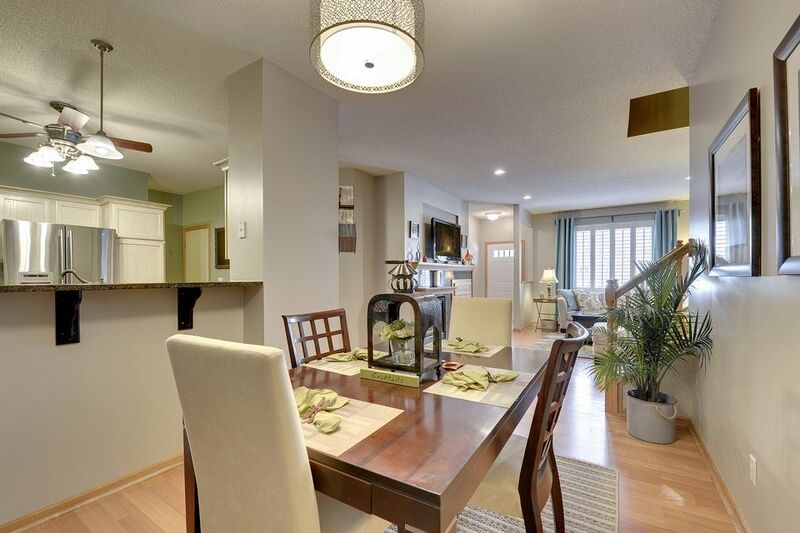 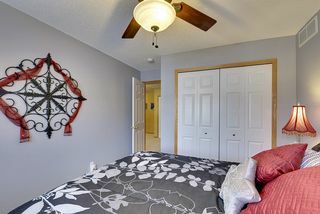 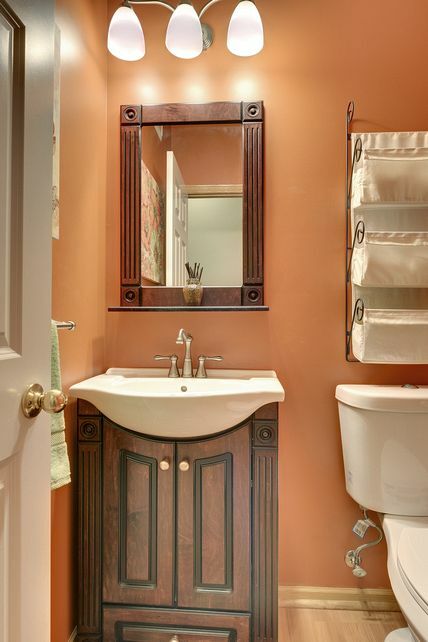 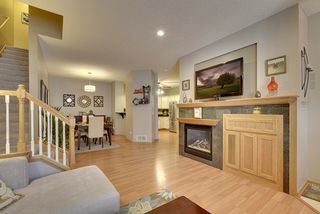 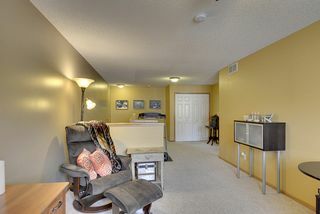 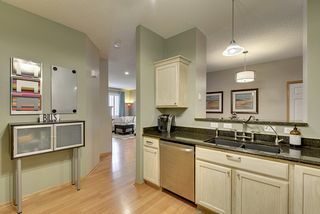 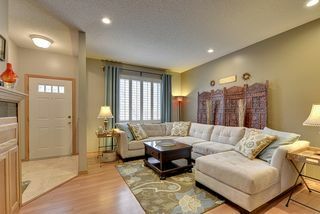 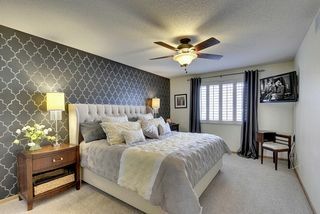 This beautiful 2 bed/2 bath townhome welcomes the pickiest buyer. 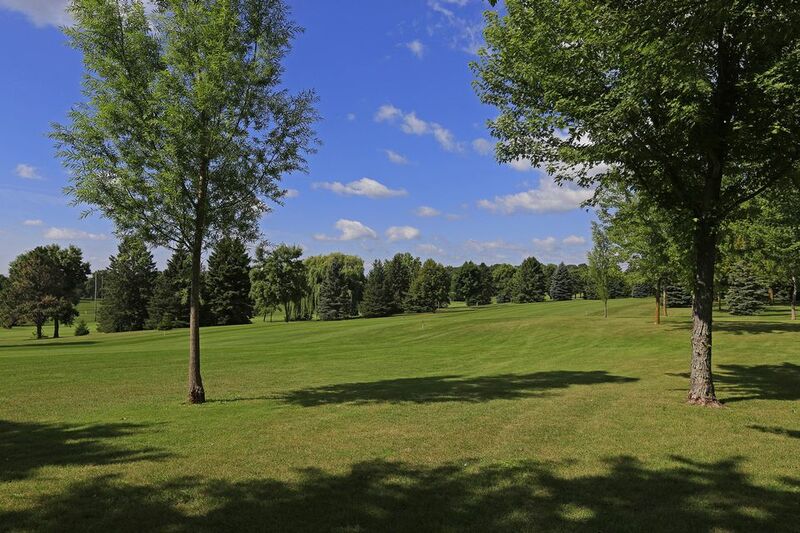 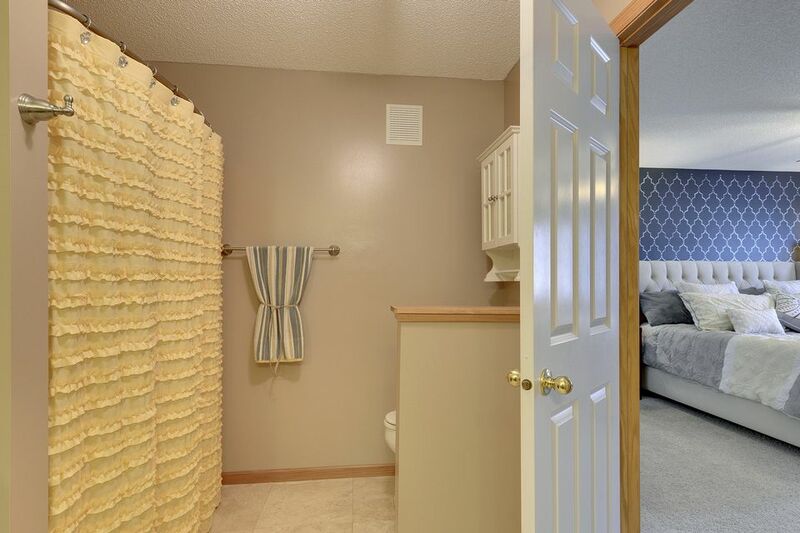 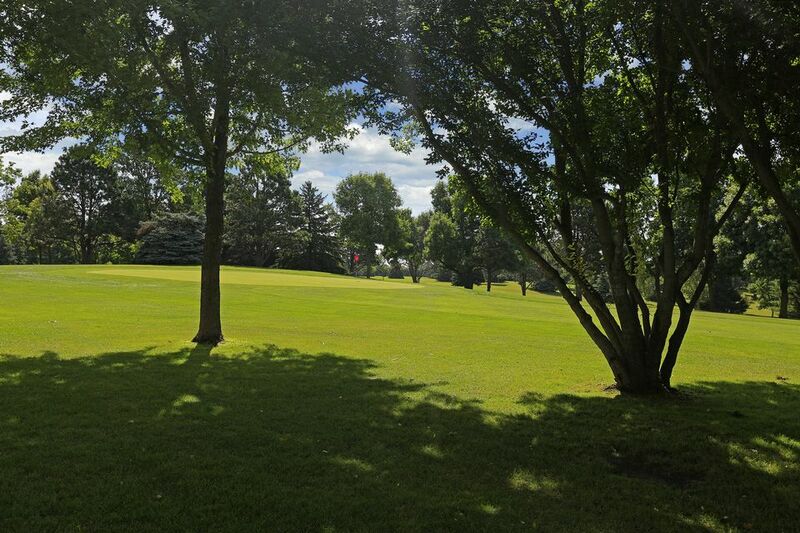 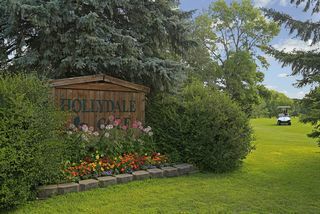 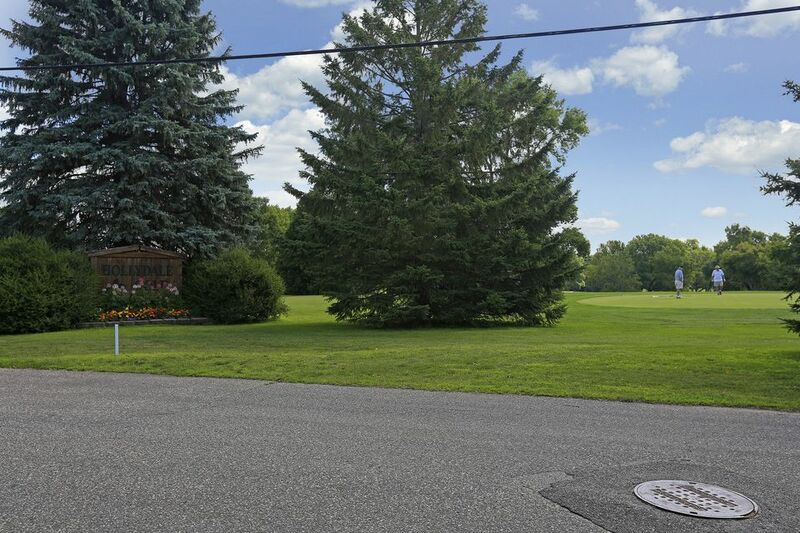 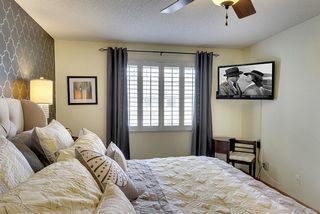 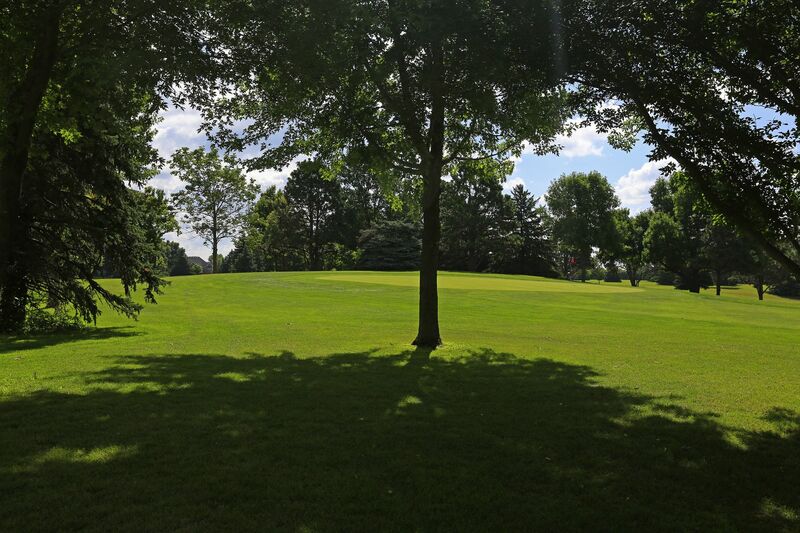 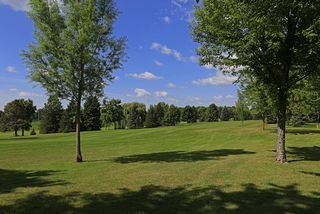 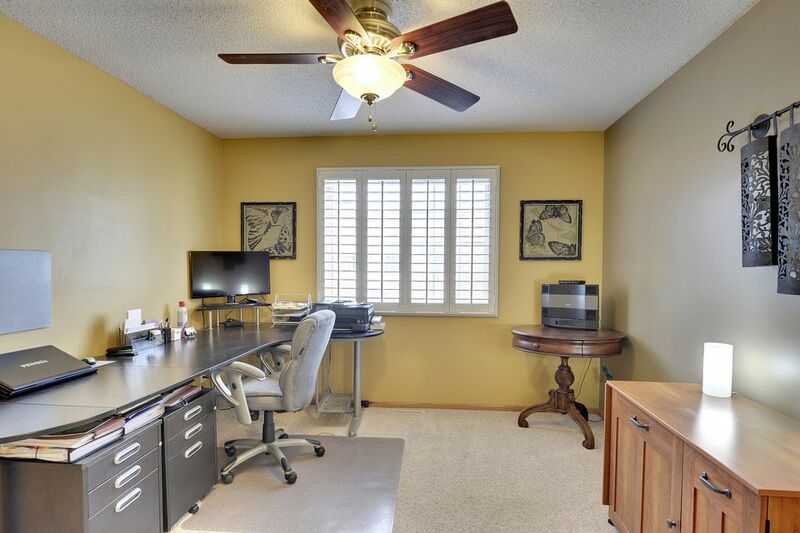 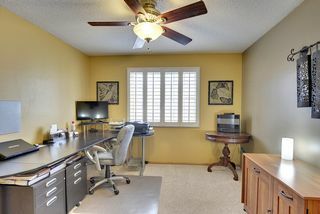 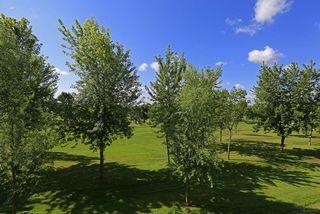 Close to Hollydale Golf Club, this highly desired unit offers updates from top to bottom. The layout is perfect for young and old, with a gas fireplace; formal dining room with pass-through window, which is perfect for entertaining; updated kitchen with granite counters and stainless steel appliances; and access to the two-car garage. 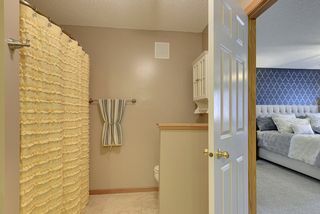 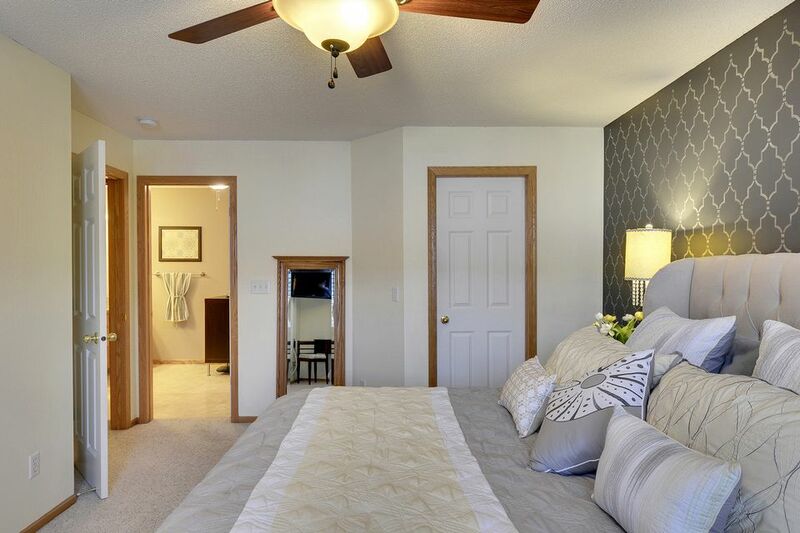 Upstairs you’ll enjoy a spacious loft, large master bedroom, additional bedroom, and a spa-like full bath with double vanity and travertine tile. 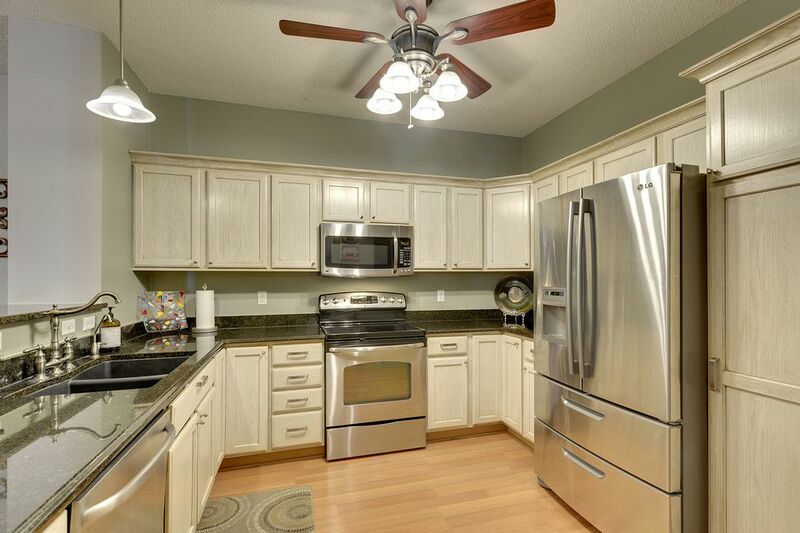 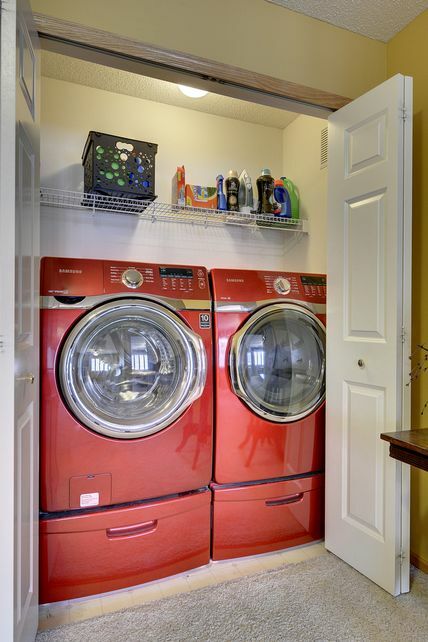 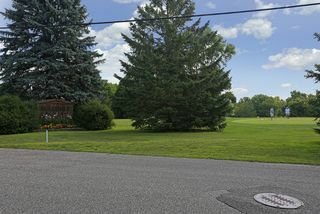 This amazing unit has been updated with attention to detail throughout. 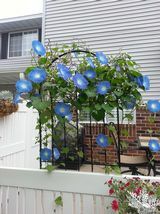 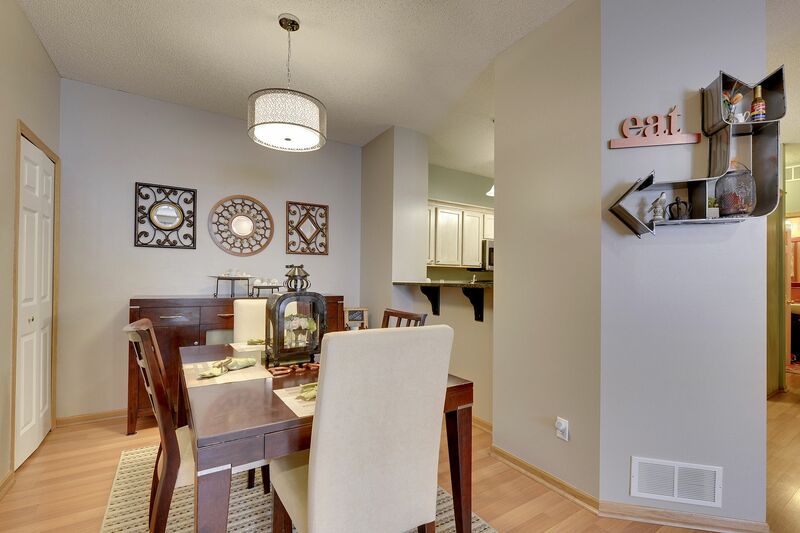 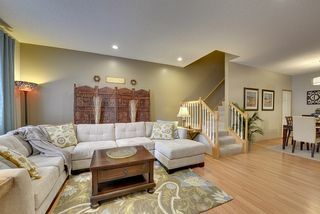 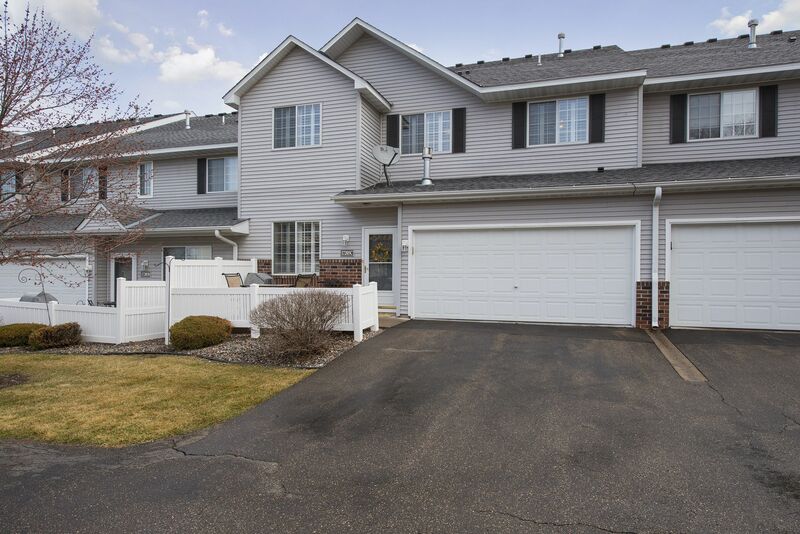 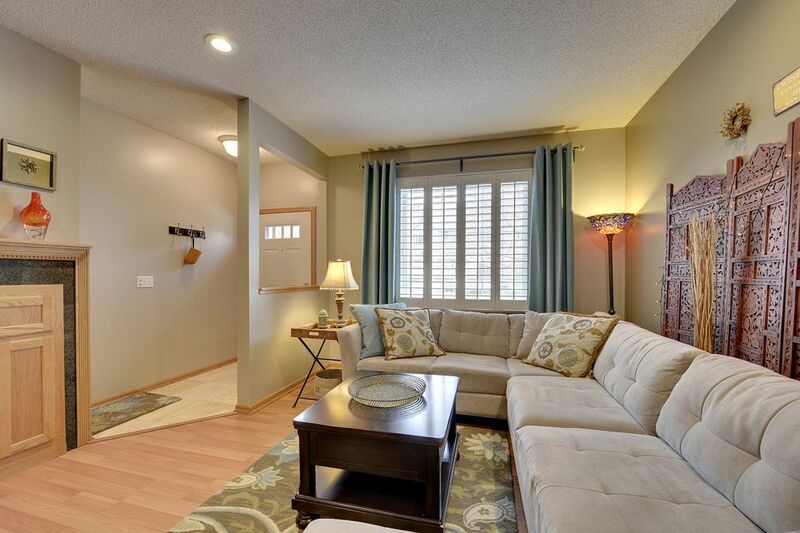 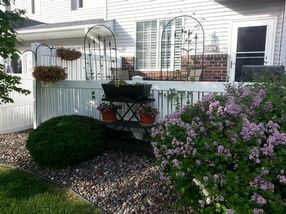 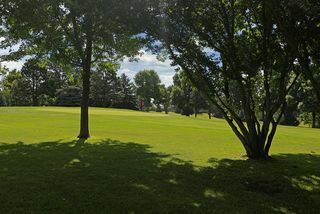 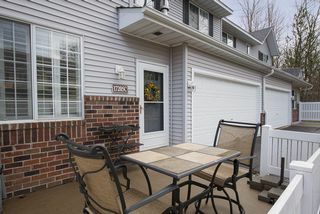 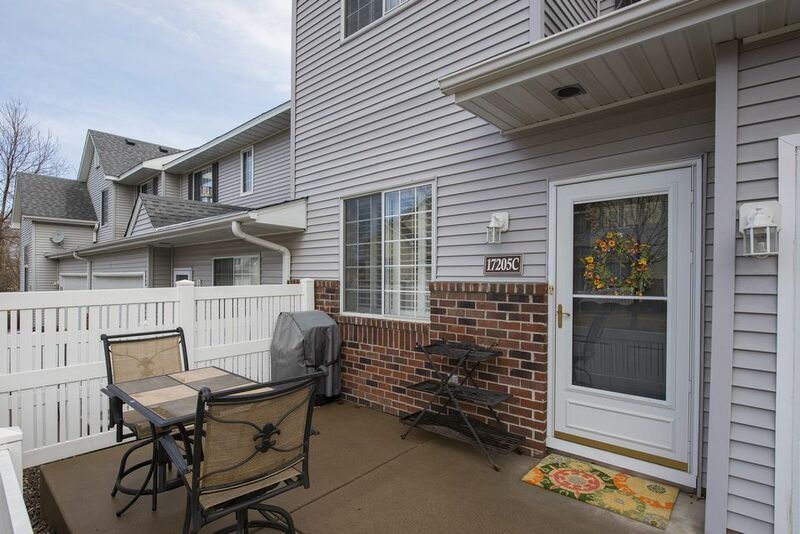 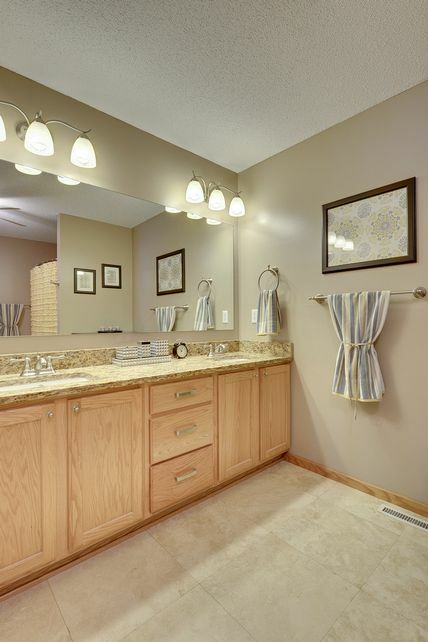 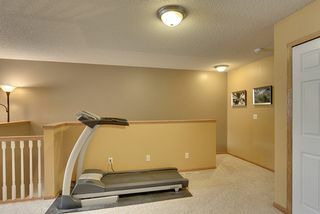 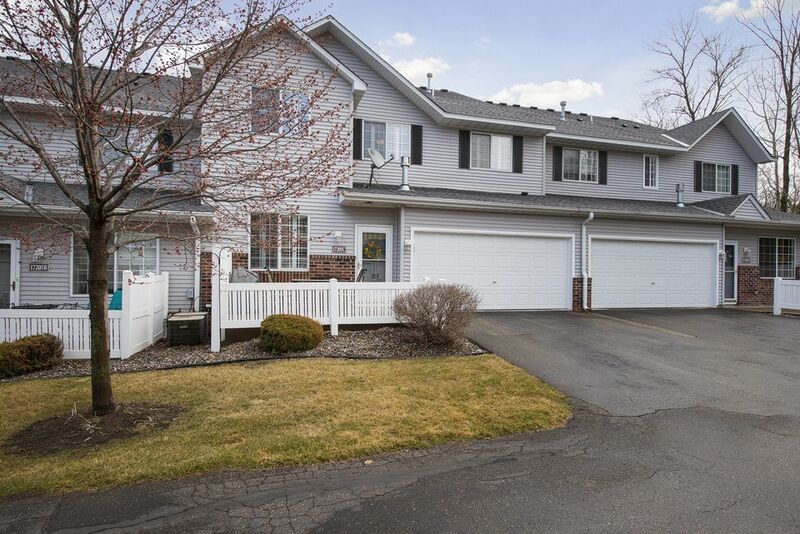 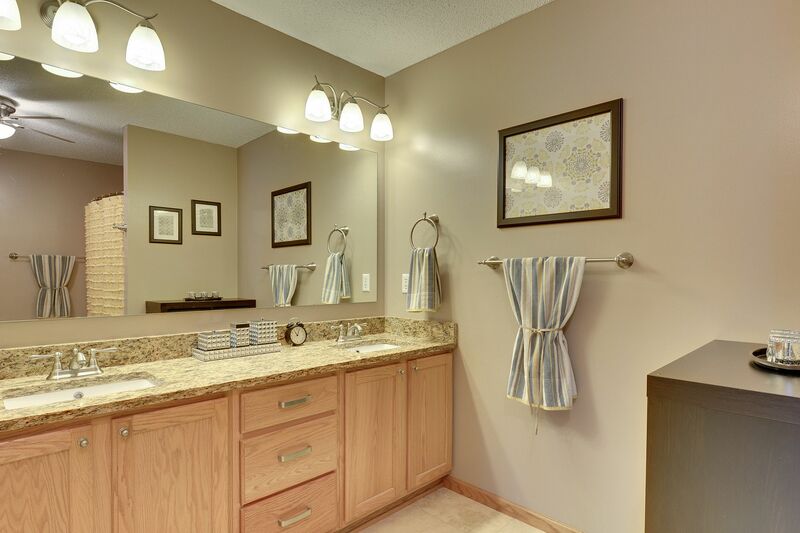 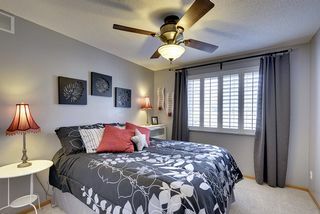 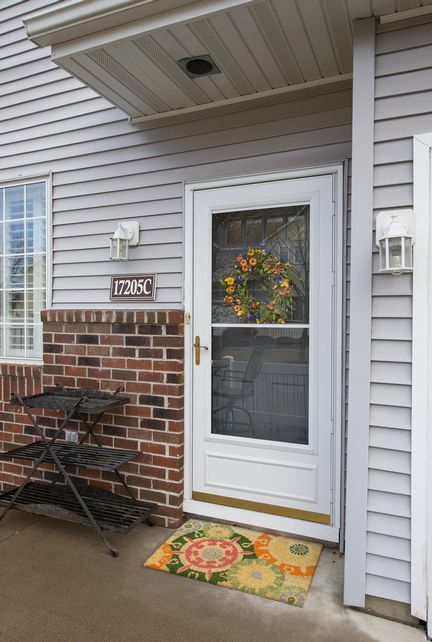 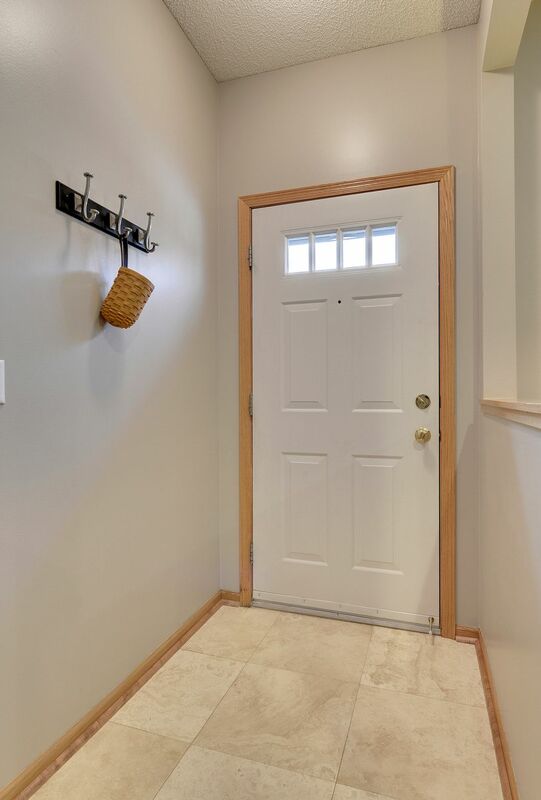 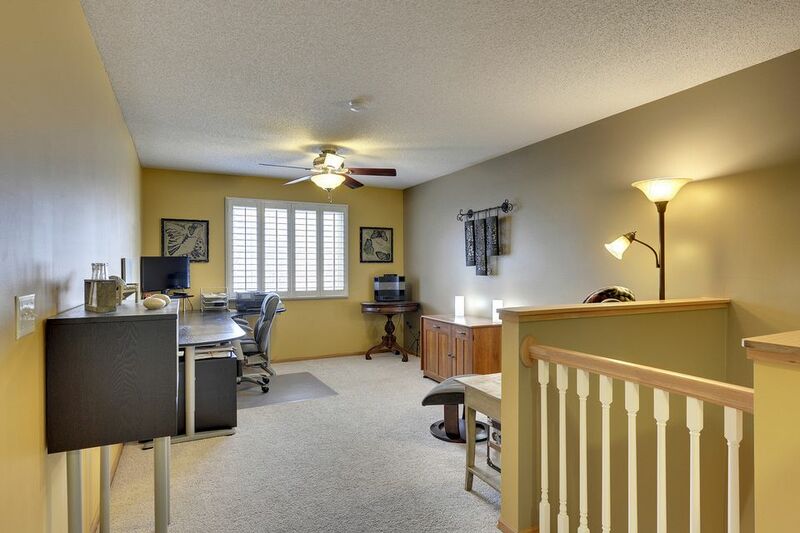 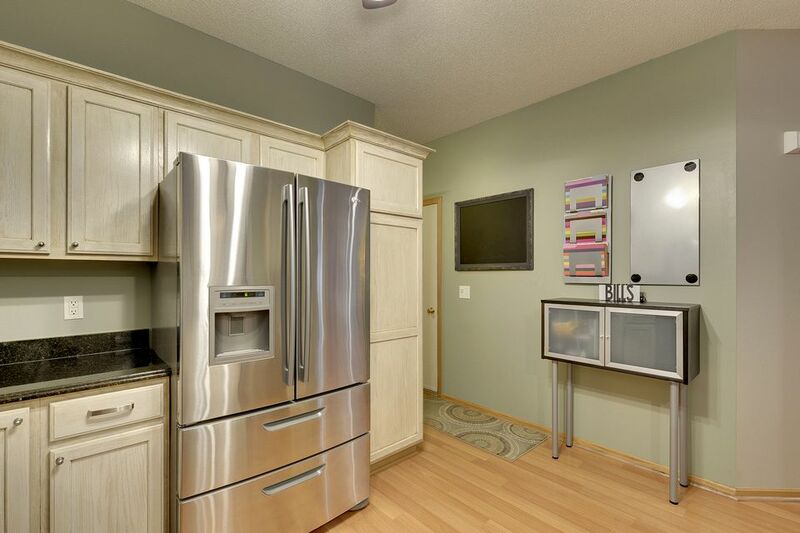 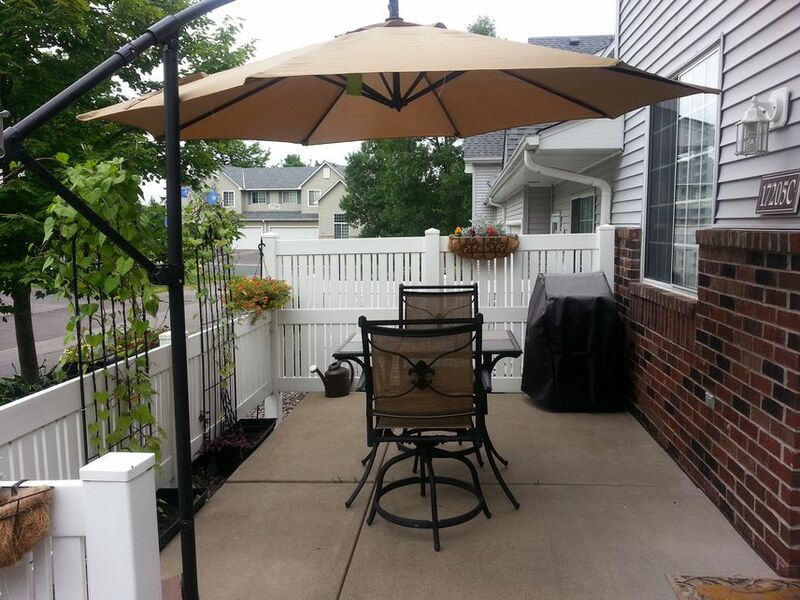 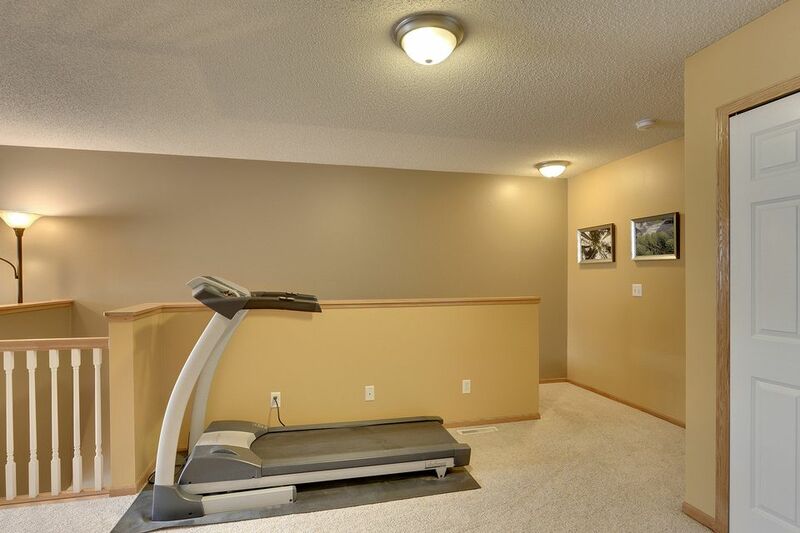 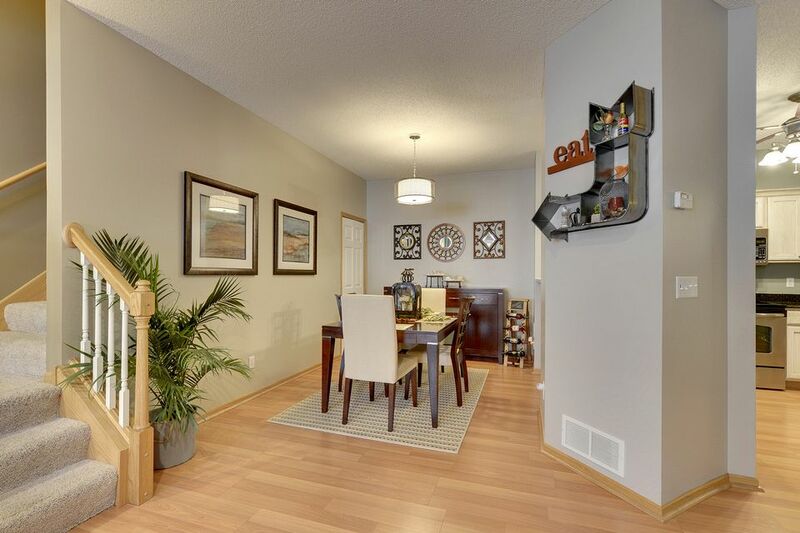 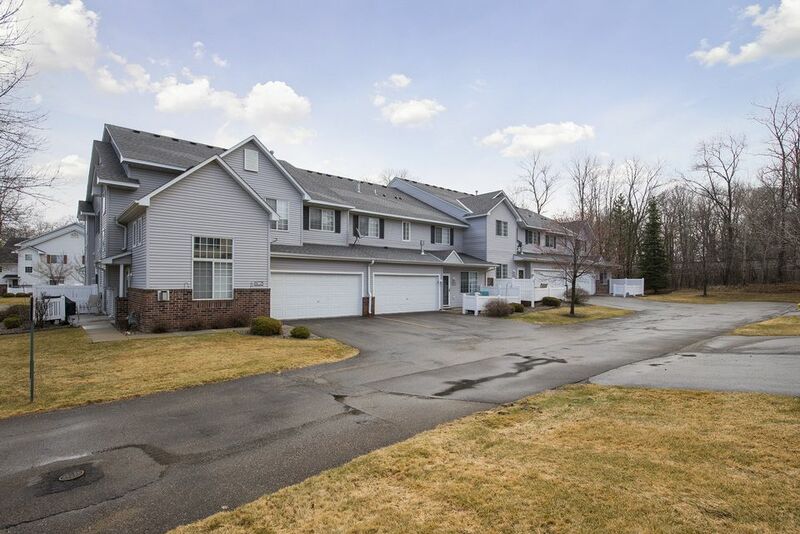 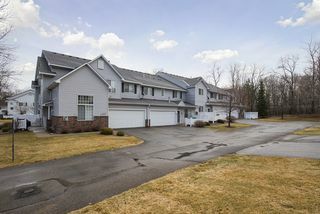 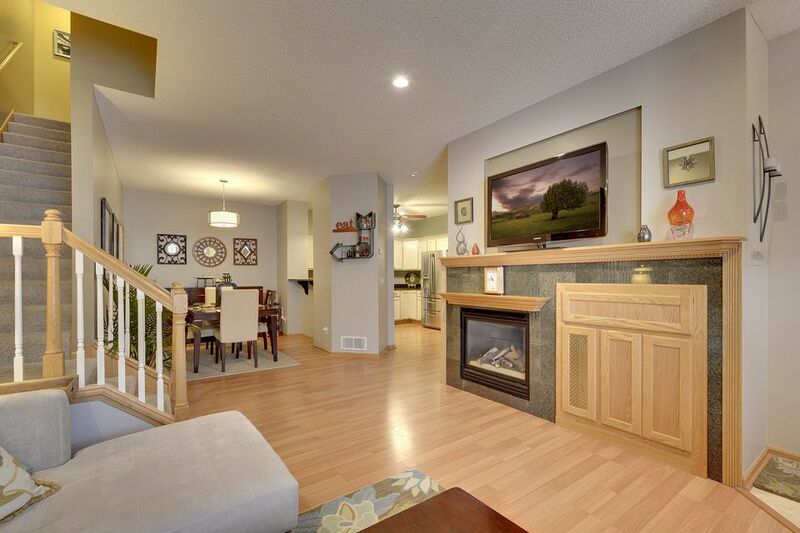 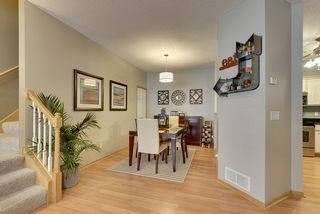 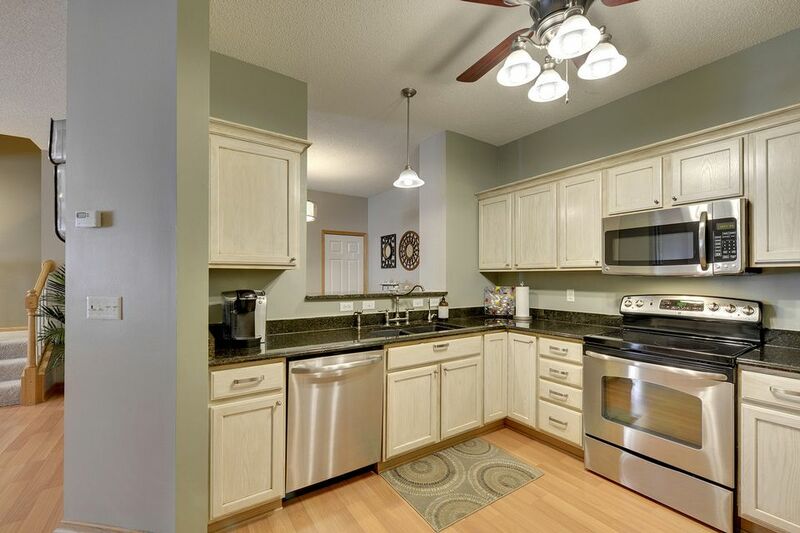 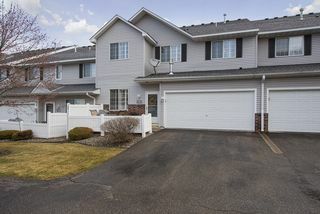 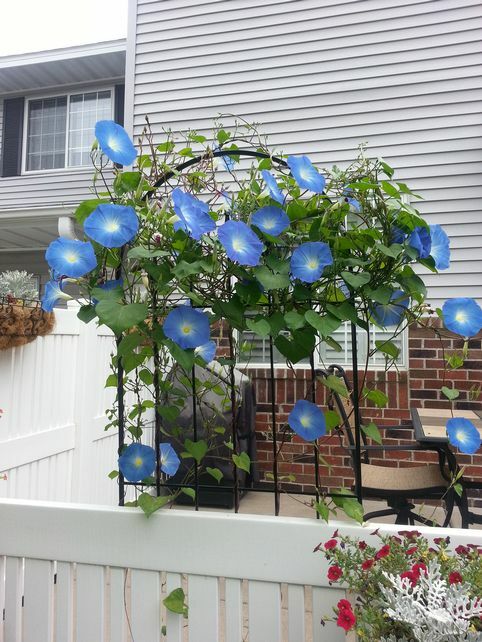 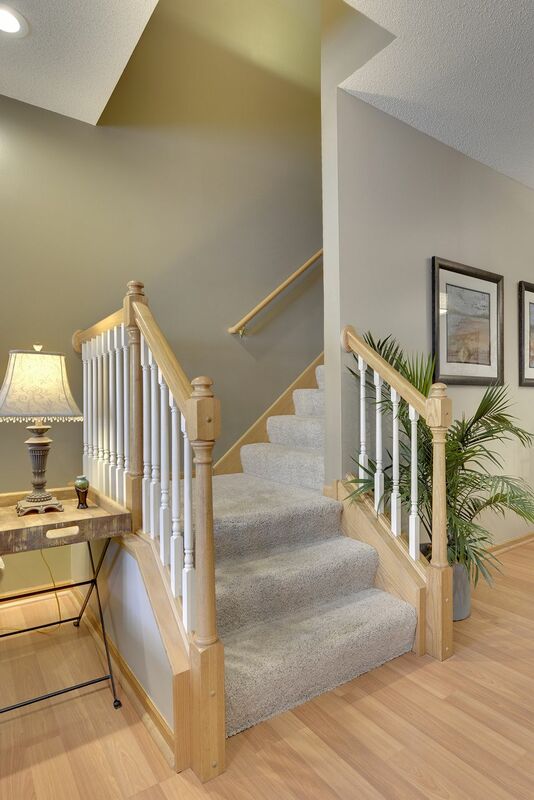 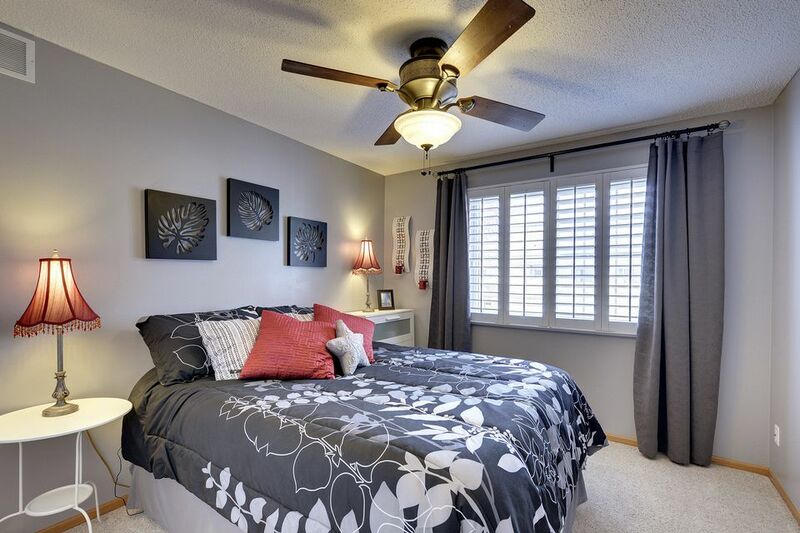 This amazing townhome is located in the highly acclaimed Wayzata School District.